Applications are invited for recruitment to one post of Law Reporter in the Court's establishment for a period of one year on a fixed pay (consolidated) of Rs. 25, 0001- per month. Advocate of at least 10 years standing practice in the High Court of Orissa and should not be less than 35 years of age by the date of his appointment to the post. 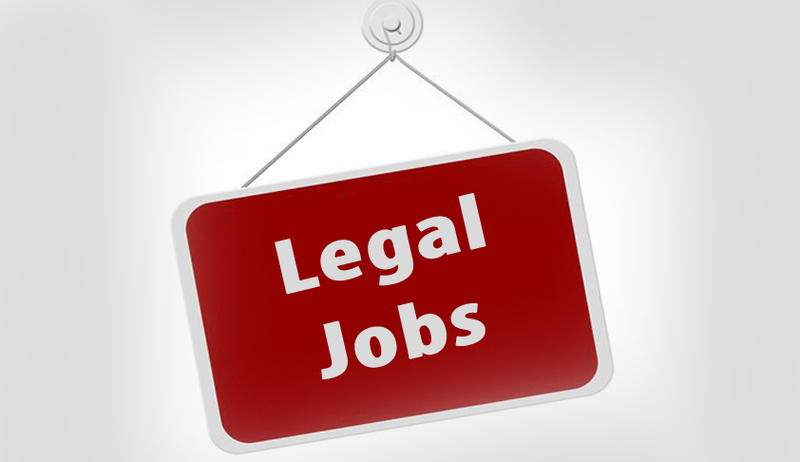 No person shall either be appointed or continued as a Law Reporter after he attains the age of 65 years. The selected candidate shall be physically fit and he should obtain a certificate from a registered medical practitioner in this regard. Candidate must properly attach all enclosures with his/her application. Note: The applicants who have already applied for the said post in pursuance of Court's Notice dated 05.08.2017 need not apply. Important Date: Applications should reach the undersigned on or before 09.02.2018.